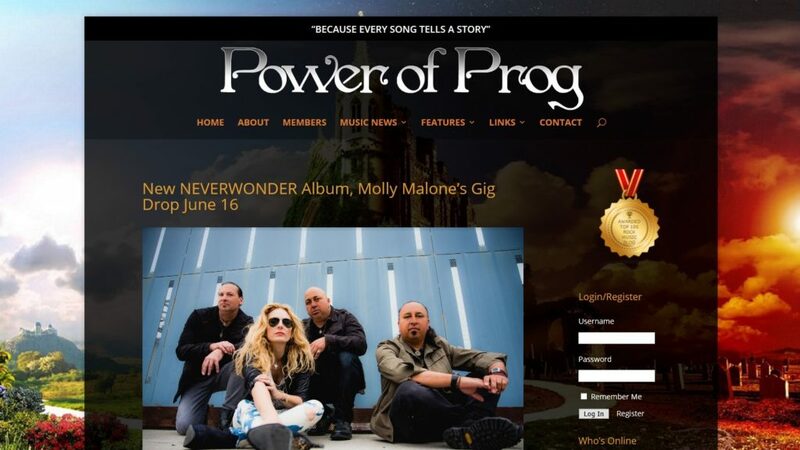 (HOLLYWOOD, CA) – Longtime L.A. alternative-rock group NEVERWONDER make their triumphant return with a new album and Record Release Party both dropping Saturday, June 16 at Molly Malone’s Irish Pub, 575 S. Fairfax Ave.. Showtime: 9:30pm. Tickets: $10. Info: (323) 935-1577 or visit https://www.facebook.com/mollymalones.losangeles/. 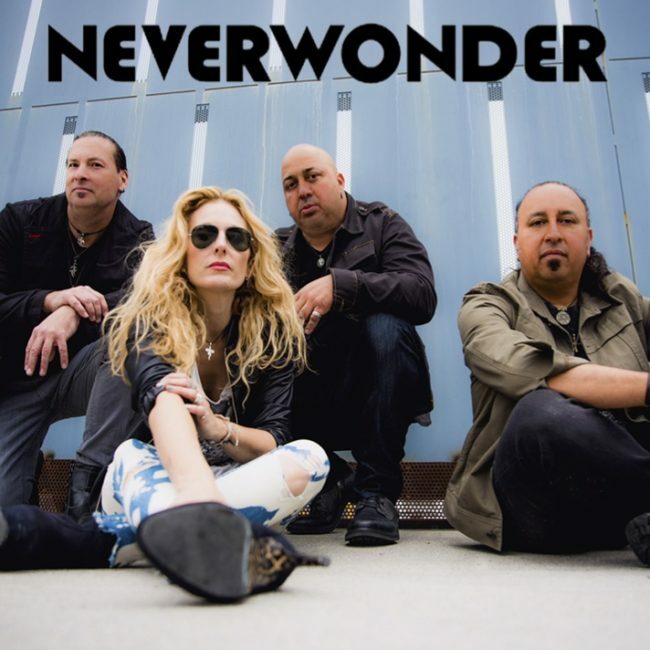 NEVERWONDER came into existence from their home base of Los Angeles with a unique sound fusing rock, pop, and funky grooves. Their music is driven by strong musicianship and is rooted in life’s experiences.